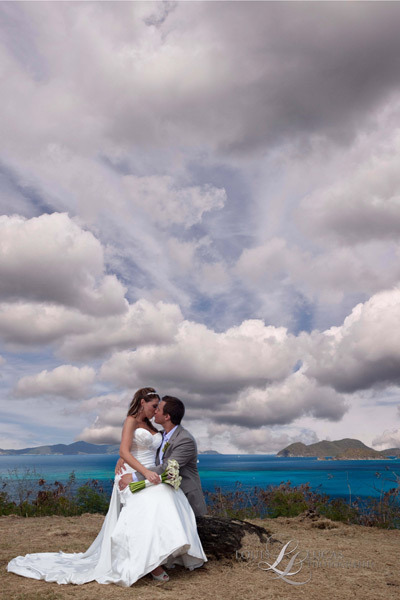 Crissy and Jim got married at the Westin Resort on St. John, Virgin islands in the afternoon. They spent some alone time together after the ceremony followed by some time with their wedding party. 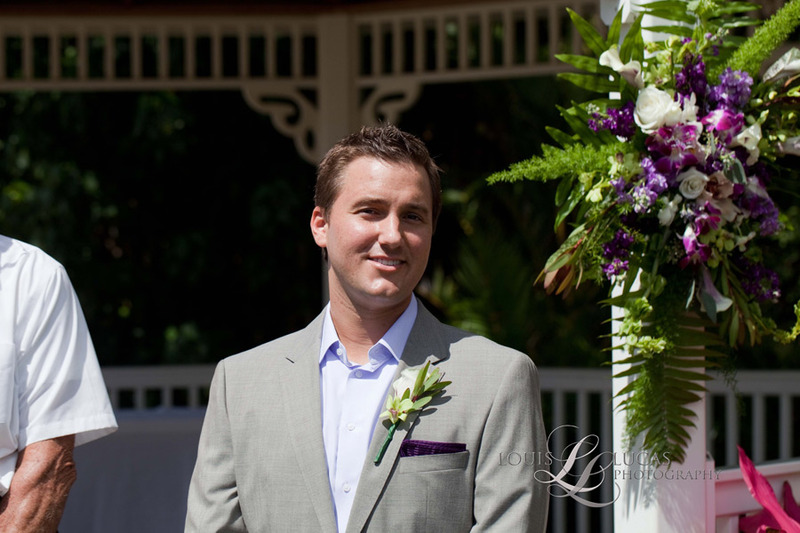 We love this part of the day because our bride and groom can take a moment to relax and really take in the day before reception begins. Crissy and Jim had a intimate wedding party it felt like a pre celebration with their best friends and family. What a joy they were to work with. 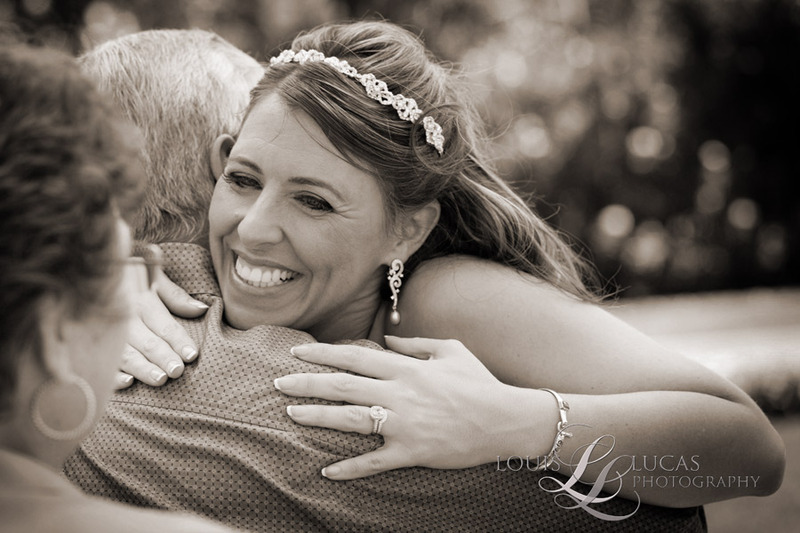 Here are some of our favorites images from their lovely wedding day. Beautiful day. Gorgeous Bride and Handsome Groom. Pictures are absolutely wonderful and they will bring a lot of wonderful memories for years to come. 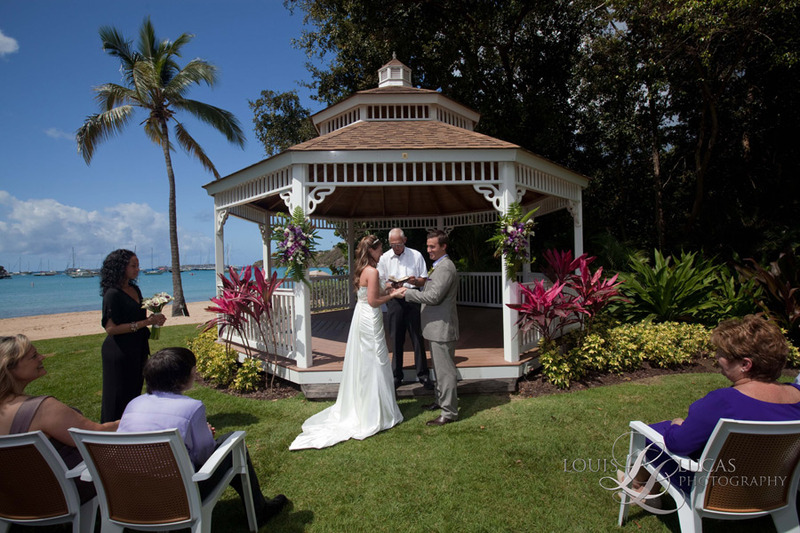 Outstanding wedding, outstanding venue, outstanding pictures. Great people. Good time for all. Absolutely beautiful bride! What an amazing memory! A great wedding for two great people, I live y’all an good luck! Congratulations!!!! I wish you all the happiness in the world. Everything was so beautiful the bride was positively radiant and the groom wasn’t to shabby himself. Love you both very much and wish you the best. Such an amazing day! So happy I could share that with you guys. Congrats! Congratulations to a beautiful couple and I wish you all the luck in the world. Thank you so much for inviting us to be apart of your special day we had a great time. Love you both! Thank you both for inviting us to your wedding. The pictures are great. We wish you both the very best! 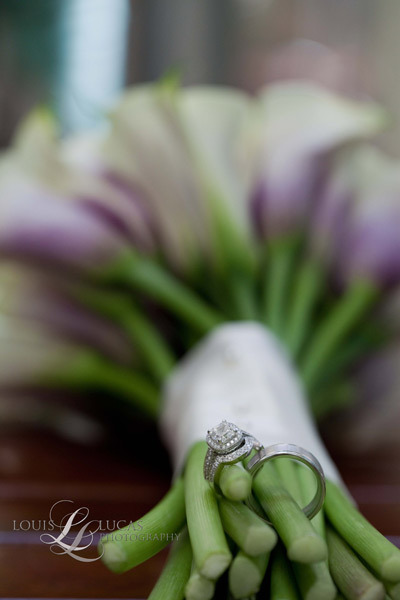 Congratulations Crissy and Jim! You both look stunning. And, seriously, this looks like a photo spread from Brides magazine! What a beautiful little family! The pictures are great. It looks like everybody had a fabulous time. Wishing you good luck and a lifetime of happiness to the new Mr. and Mrs. Tosch! Congratulations to you both. 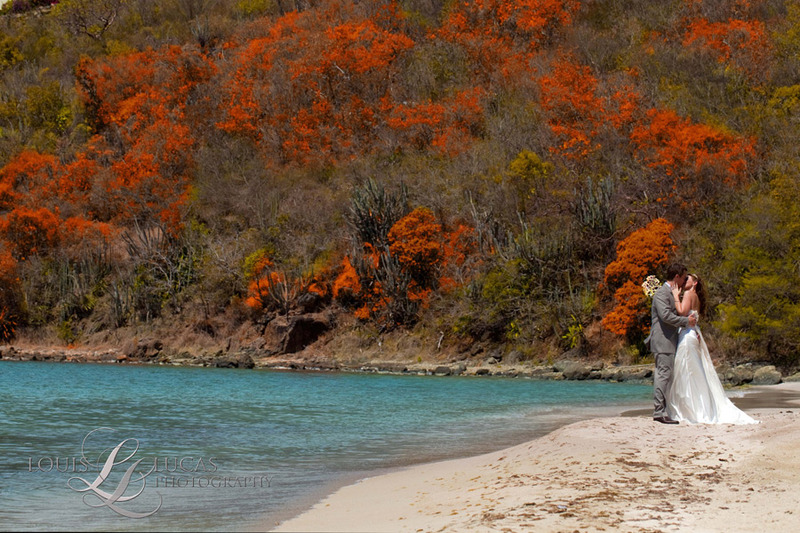 What a beautiful wedding, and the scenery…WOW! Crissy, you look absolutely amazing! Crissy- These are amazing!!!!! You look absoultely gorgeous!! I am so happy for you! Congrats again!!! What a gorgeous wedding!! You guys looked amazing. Congrats to you and your family! I love your smile, Crissy! Both of you looked more lovely than words, and I am grateful to know you. Congrats! Crissy, you both look so happy! Congratulations on your new life together. You both look amazing!! 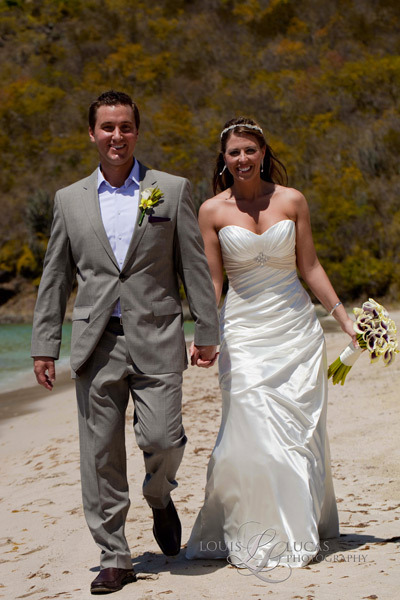 Crissy – you and Jim look absolutely amazing and so in-love. These pictures are amazing… I am so happy for both of you. No invite to the wedding, but an invite to blog about it! I bet you saw a bunch of sailboats there… You two look great! Congrats! I am really happy for the both of you, hope to see you guys some time soon. So proud for both of u. I really hate we missed it. Can’t wait to see more pics. They are awesome!! Love u both!! These are gorgeous!!!!! You were such a beautiful bride! Congratulations! Stunning Bride and Groom! Beautiful Pictures captured it all!! Beautiful photos of such a great day! Congratulations! I wish I was still there drinking Pain Killers. Pictures are wonderful! You guys look amazing! Congrats! These pictures are amazing! Such a beautiful bride!!! Crissy, you look absolutely amazing! The photos are beautiful! Congratulations! Congrats to both of you!! Hope to see you soon. Congrats to you both! You both look great! Congrats to you both! You both looked amazing! Congrats to the both of you! Your pictures are beautiful and you both look amazing! I wish you the best on a happy marriage!